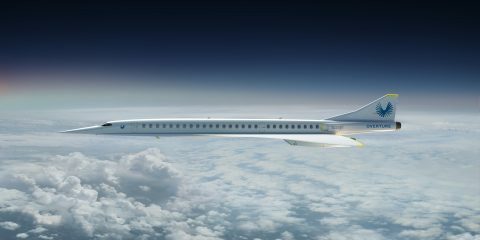 Billionaire Paul Allen knows a sound investment when he sees one. The Microsoft co-founder’s active investing in Seattle’s real estate should be a clear indicator of how desirable the city is. 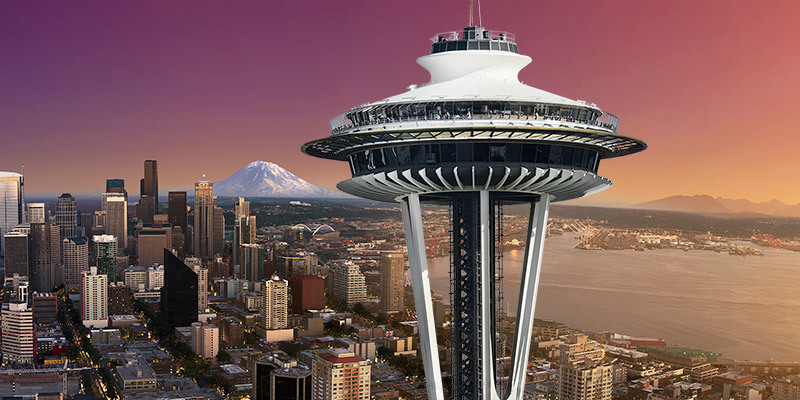 Because of its rich culture, thriving tech scene, and incredible dining and entertainment, we can see why Seattle has become the single hottest real estate market in the country (read all about it here). So from chic hotel hotspots and incredible culinary experiences to tremendous museums and championship golf just an hour or two away, enjoy our guide to making the most of your next trip to one of America’s greatest cities. The recent beneficiary of a highly anticipated $18 million renovation, W Seattle is intrinsically connected to the city’s thriving empires of tech, music, and design. All 415 guest rooms and nine stylish suites have been transformed, finalizing the multi-phase renovation that included the hotel’s signature Living Room and Trace restaurant. 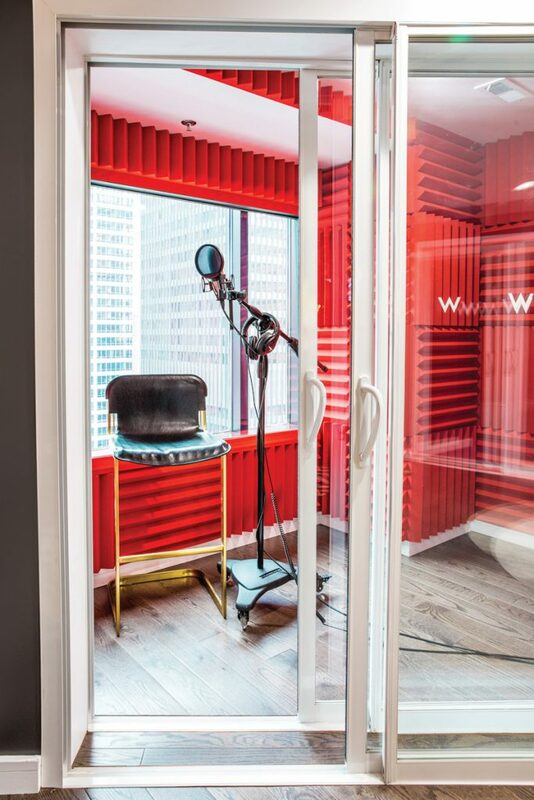 In a nod to the city’s reputation as a defining music capital, the hotel is now home to the first W Sound Suite in North America. 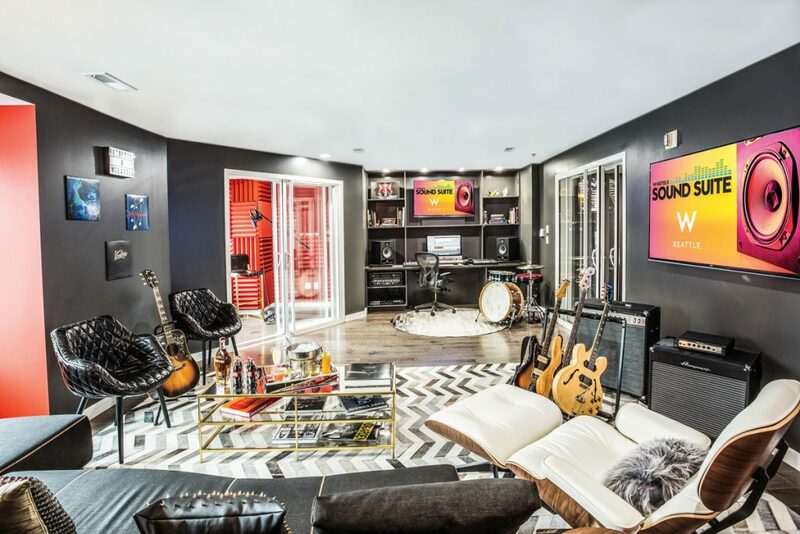 The smashing space functions as a private music studio for professional recording artists, studio musicians, and all hotel guests who wish to record in style while on the road. The Sound Suite is the brainchild of W Hotels North American Music Director Paul Blair, professionally known as DJ White Shadow, and best known for his collaborations with Lady Gaga. His attention to detail ensures a shrewd studio feng shui and top tier recording equipment, optimized for professional use. Imagine a sky-high studio with sweeping views of Mount Rainier. The active volcano is an icon of the Pacific Northwest, inspiring artists for generations. Take a romantic getaway an octave higher in the Sound Suite by having your own personal recording session, complete with all the bells and whistles of a W stay: cocktails and gourmet coffee delivered on demand, lavish amenities throughout, and a divine bed to escape to at the end of the night. This new initiative illustrates how the evolving wish and whimsy of the modern hotel guest comes to life in the cultural programming of W Hotels. 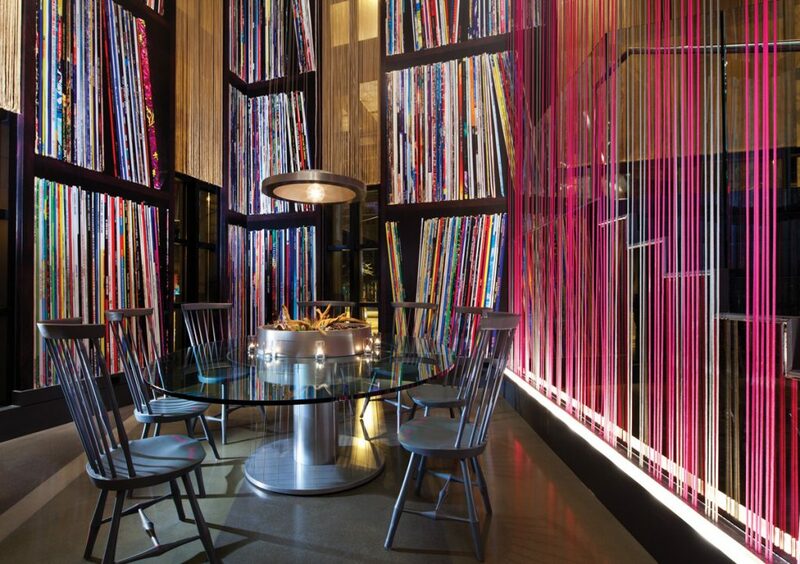 W Hotels dub their lobby areas “Living Rooms” and the W Seattle version is a destination in itself, allowing guests to dive right into a key social hub of the local scene. 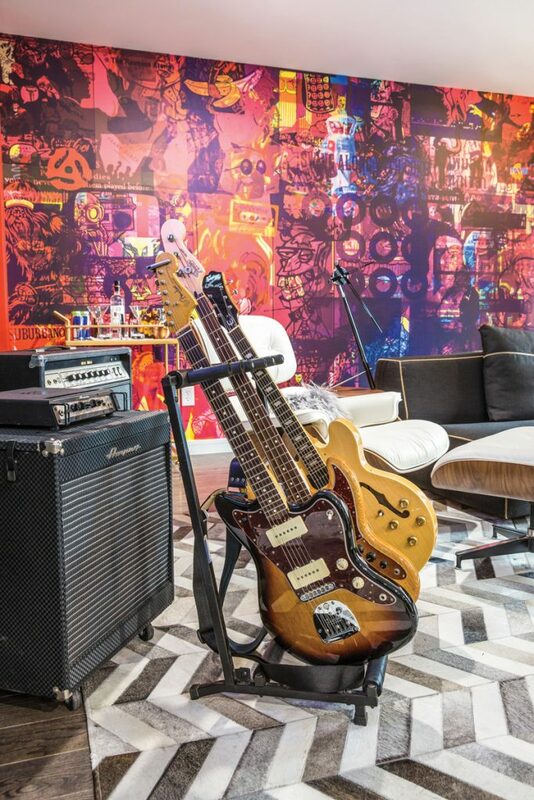 The northwest corner features a series of oversize wallpaper panels depicting a record collection with many titles from Seattle’s most beloved bands. This certainly gives the space a ‘sonic lodge’ feel, an eclectic mix of materials influenced by Emerald City lore and legend. Similar ingenious design touches can be found throughout. Grand timber “lodge poles” inspired by Northwest Native American culture greet guests on arrival, while tree ring flooring is a clear nod to the region’s logging past. Our favorite decorative element? A three-story fireplace with a built-in DJ booth, cleverly clad in industrial-inspired stainless steel tiles evoking an airplane turbine, a tribute to both Seattle’s rich music and aviation histories. An hour drive from Seattle one will find Chambers Bay, a course that excites on all fronts and lures you back time and again. Celebrating a decade of excellence this year, Chambers Bay is heralded as the “#1 Public Golf Course in Washington State” by Golf Digest. After hosting 2015 U.S. Open, golfers from across the country and VIP guests from 27 countries flocked to the course. 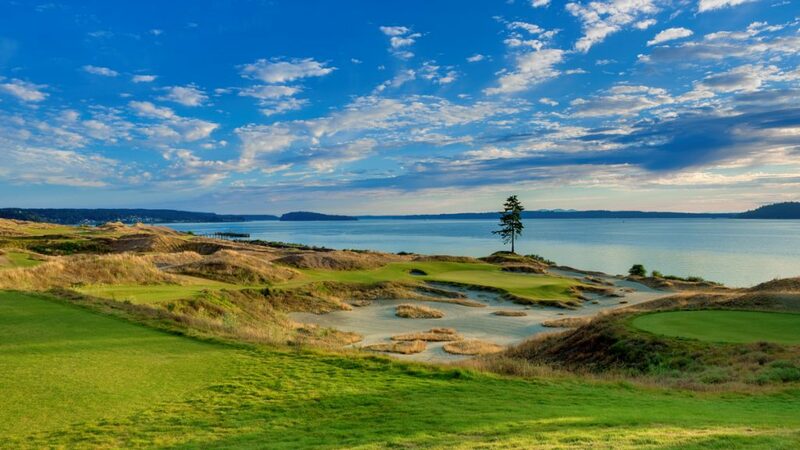 With no sign of resting on such laurels, Chambers Bay leadership has secured the honor of hosting the inaugural US Amateur Four-Ball Championship in 2019. Carved into the site of a former sand and gravel mine adjacent to Puget Sound, the course boasts divine views of the sound framed by the iconic Olympic Mountains. Designed by the esteemed Robert Trent Jones II, Chambers Bay possesses all the attributes of the world’s greatest golf courses. 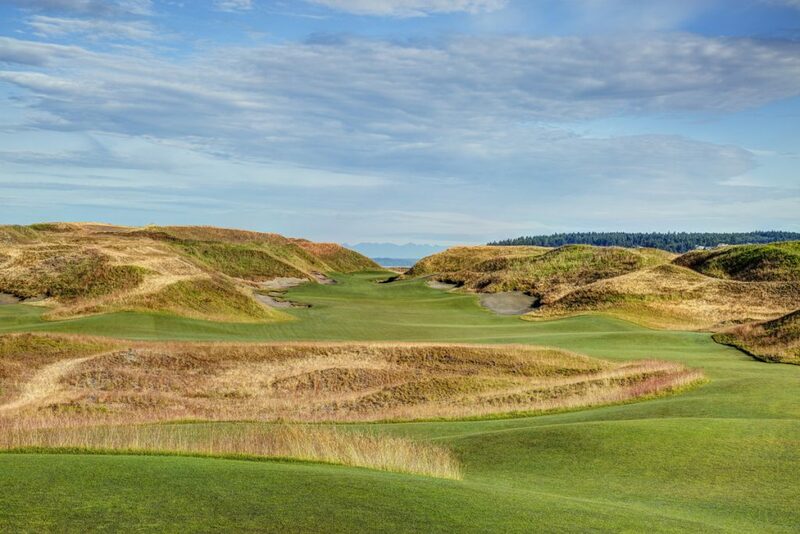 Imagine a dramatic links landscape with deep dunes and hypnotizing holes dotted along archetypal Pacific Northwest geographical features. 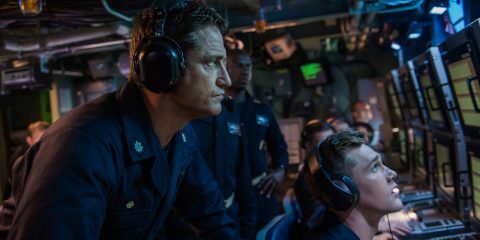 (The most impressive feature to discerning surface snobs? The entire course is planted in pristine fescue, the grass found on traditional British links.) Risk and reward opportunities abound, and wide fairways welcome all golfers to swing away. 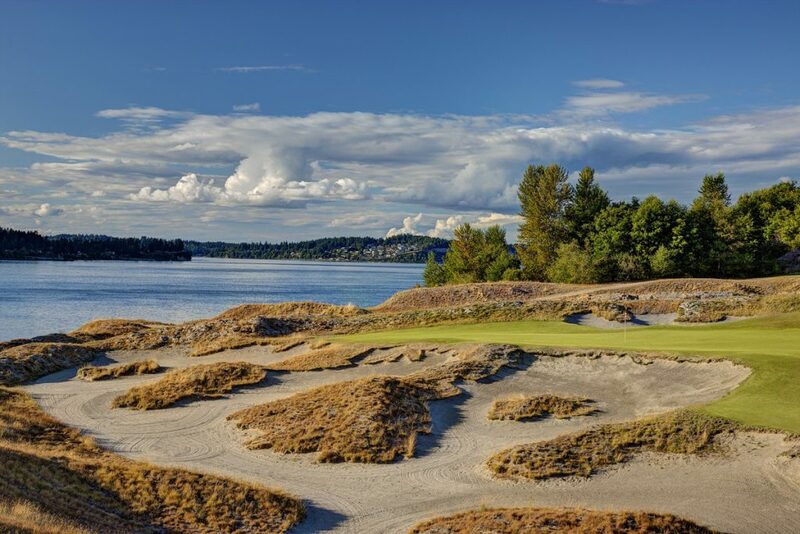 While playing Chambers Bay, you will notice how distinct each hole is, and you will certainly remember each over a sundown pint at the clubhouse. Jones’ fairways roll true, but the design alchemy of the course forces you to be accurate. Consult with the resident golf caddies on strategies from tee to green that will get you around the course most effectively. Paying attention to yardages will help you set up great birdie opportunities. Be sure to take full advantage of your tee time by checking into Tacoma’s exclusive Hotel Murano for their Championship Experience. Three USGA championship courses are yours to conquer with complimentary same-day replays at Chambers Bay, Gold Mountain, and the Home Course. Negotiations are also underway to develop on-site hotels and accommodations to attract even more guests at this booming golf hotspot. Located at the Thompson Seattle, this high-end addition to Huxley Wallace Collective’s standout collection of restaurants offers incredible atmosphere and curated selections of fresh oysters sublimely paired with an inventive cocktail menu. Heartier fare of pork cheek bourguignon and a dry-aged strip loin arrive on plates with major curb appeal. On select dates every month, Scout offers wildly popular five- or 14-course Chef’s Counter dinners that are guaranteed to wow even the most discerning gourmands. For a classic downtown ode to authentic Pacific Northwest fare, opt for tableside cart service. Aside from the Space Needle, perhaps no landmark more perfectly represents Seattle than Pike Place Market. 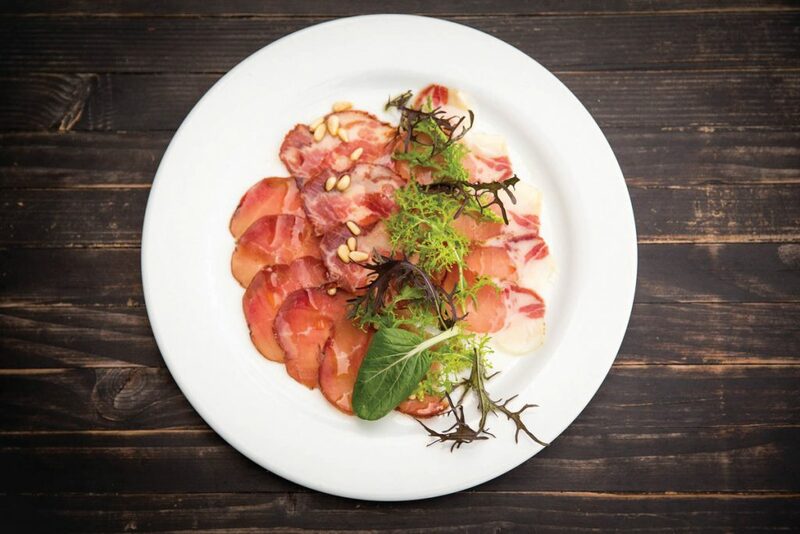 The purest showcase of regional ingredients, this is a definitive Seattle culinary and cultural destination. A perennial destination, Pike’s new MarketFront is drawing even more Seattle food junkies to the west side of this historic agricultural trading post, as there are now 40 additional farmers and craftspeople on hand. 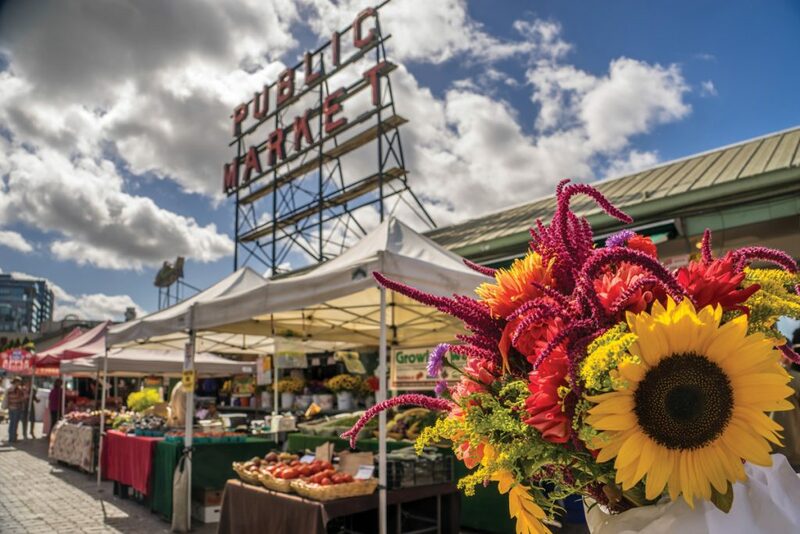 On sun-kissed mornings, crowds gather to take in the convivial vibe — think fresh coffee, hot pastries, and local buskers — and help provide Pike Place Market with its one-of-a-kind charm. Located just a few steps from the iconic Space Needle, the celebrated EMP Museum (founded by Paul Allen in 2000) has now been re-opened as the Museum of Pop Culture, or MoPOP for short. Given the behemoth breadth of what the museum houses (including extensive archives on sci-fi and video games), the reboot marks a playful refresh for a new generation. One of the city’s most beloved cultural gems, MoPOP frames an inspiring dialogue on where we are at as a society. So whether you wish to indulge your inner Trekkie, or trace the impact of Seattle cultural icons like Kurt Cobain by touring Nirvana’s historic legacy, this is Seattle’s premier cultural showcase. Few discoveries thrill an avid golfer more than the mastery of a hidden gem. 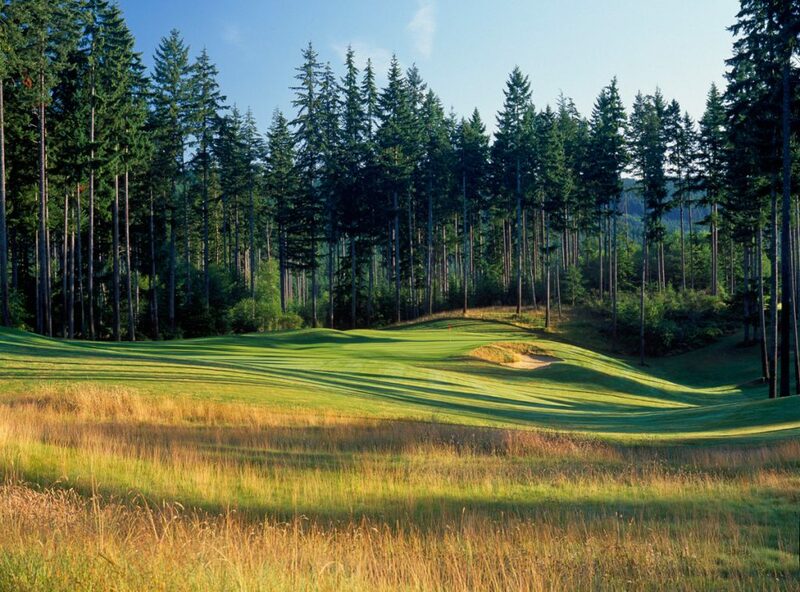 The original of the two courses at Gold Mountain, the Cascade Course is shorter than its sibling the Olympic and quintessentially Pacific Northwest in spirit. The back nine features dramatic elevation changes, while the front is fringed with towering evergreens for ample shade. 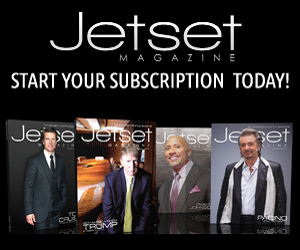 A well-appointed pro shop awaits, where you can brush up on shot selection strategies direct from insiders. The Cascade Course is certainly less demanding than the Olympic Course, allowing for a more meditative atmosphere. Imagine wide open fairways that are immaculately groomed to perfection. Once you’re up to speed on these greens, you’ll relish the tricky breaks in play. Feeling energetic? Get out there early and take full advantage of the 36 hole special. 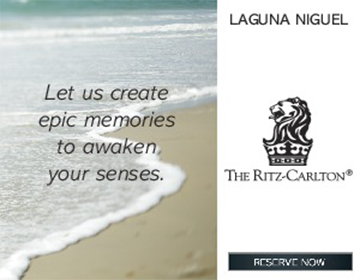 Revel in that priceless feeling watching a well-driven ball soar through scenic fairways framed by towering timber. 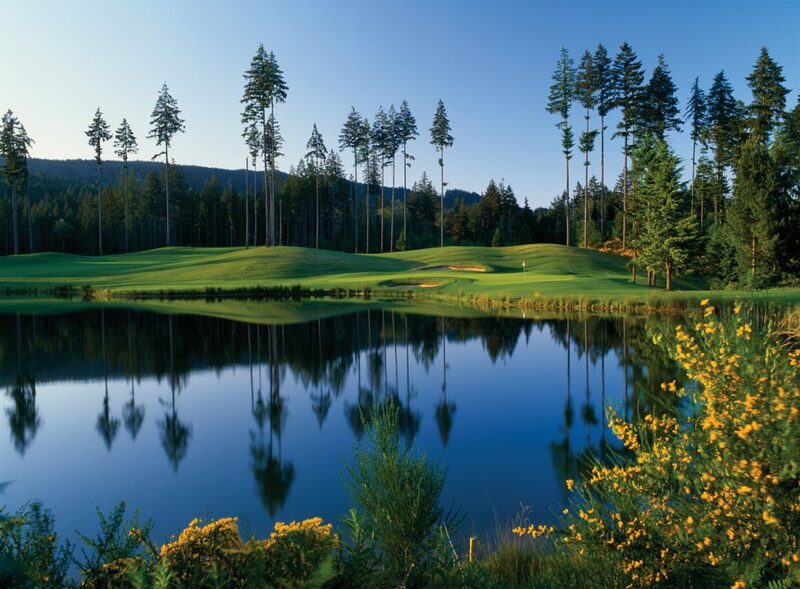 Olympic at Gold Mountain is one of the premier public courses in Washington and a must play when visiting the region. Dense croppings of trees give players a feeling of isolation, and the design lends itself easily to repeat play, delivering more athletic thrills the second time around. The hubris-slaying, uphill Par-4 4th is one of the most confounding on the course, but oh so deliciously so. 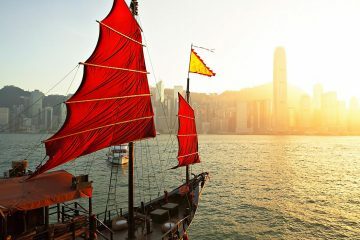 A thoughtful and stellar series of links, the heroic Olympic leaves you wanting more. Rather desperately. This lengthy course features a handful of long, challenging holes while also presenting opportunities for low scores. Celebrated cuisine anchors Gold Mountain’s clubhouse, as well as the ability to host 300 banquet guests. Brendan McGill, chef and owner of Hitchcock on Bainbridge Island, reigns supreme as Washington’s oracle of regional cuisine. His signature dishes combine refined French flair with localized Pacific Northwest ingredients. 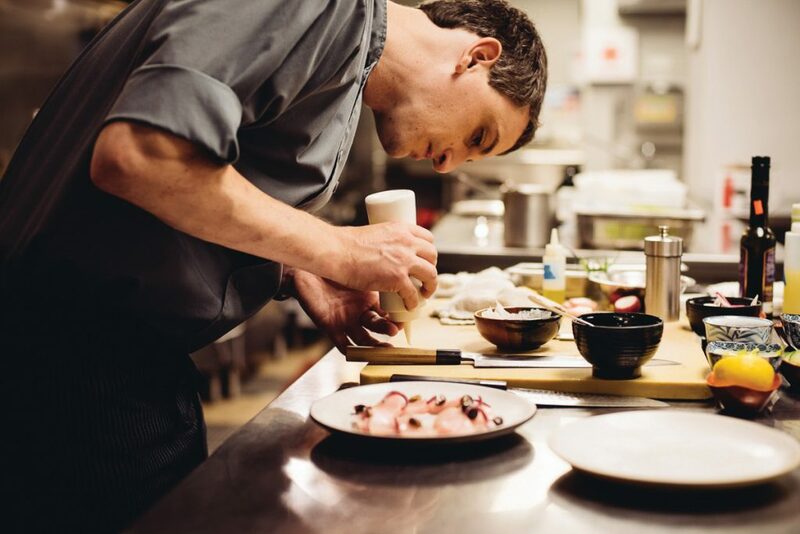 The tasting menu shows off his virtuoso techniques — smoking, pickling, sous vide — across a dazzling array of dishes. McGill’s plates are meticulously detailed balancing acts; sublime yellowtail is grounded with sweet pea pearls and silken pork belly pools in a divine fruity reduction. Every dish is an experience. Front of house service is top notch, fixing Hitchcock firmly on the must-try map of destination dining. 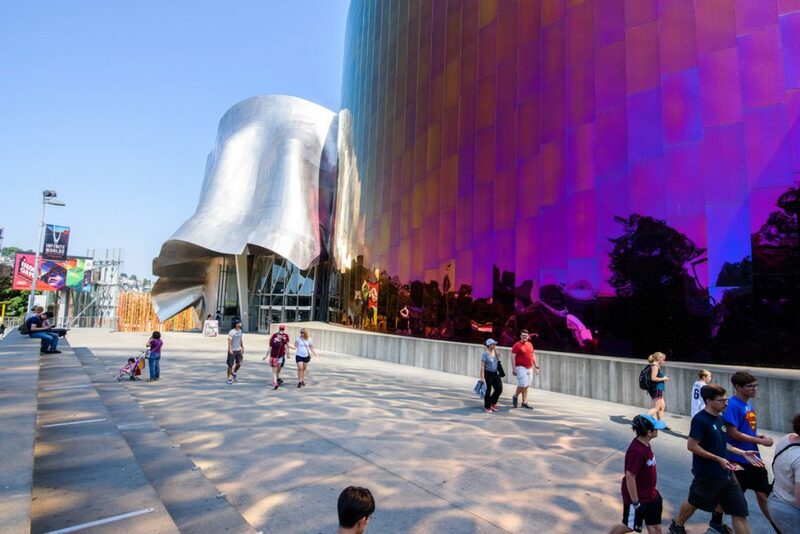 Adjacent to MoPOP in Seattle Center — home to the Space Needle and other incredible Seattle landmarks like the city’s renowned Science Center and former home of the SuperSonics, Key Arena — you will find another incredibly unique museum. 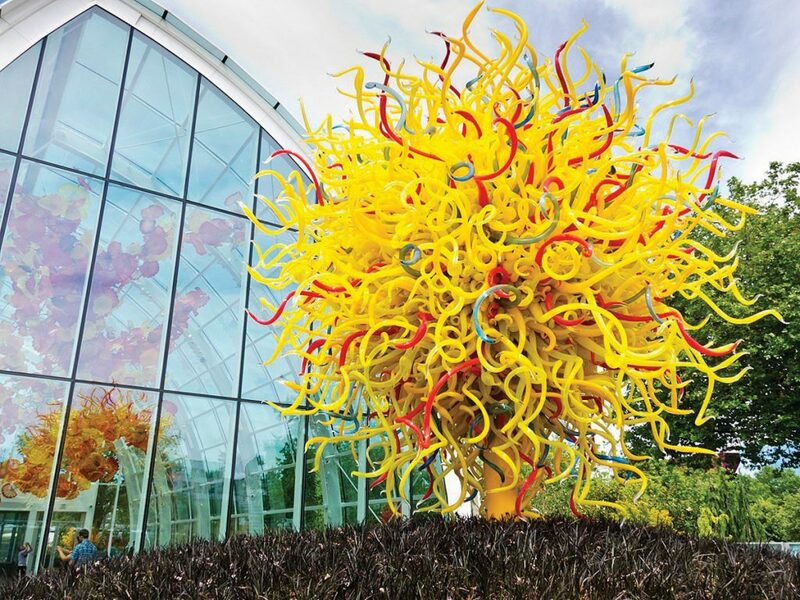 Chihuly Garden & Glass provides an intimate look at the influences of another Seattle cultural icon, artist Dale Chihuly. Both a comprehensive look at Chihuly’s unparalleled work and an immersive visual experience, the Garden features incredible sights not found in typical museums like hypnotic live glass-blowing demonstrations, and an exquisite “International Fountain” that is perfectly synchronized to music. 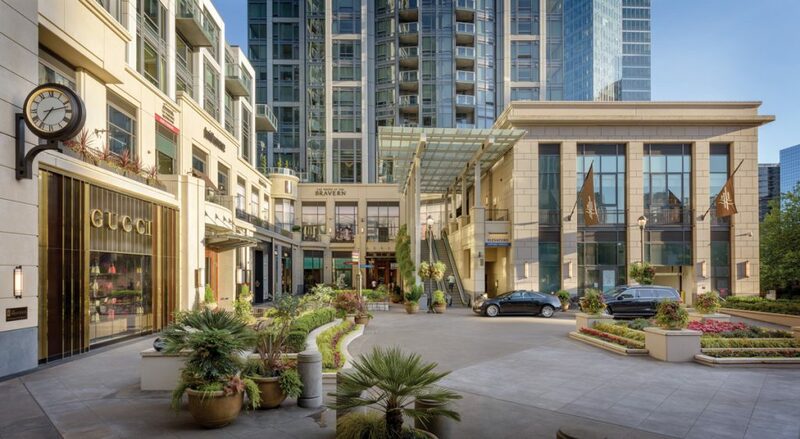 Affluent travelers always flock to Seattle’s leading luxury shopping destination, The Shops at The Bravern, and the center’s recent partnership with Virtuoso only signals more incredible perks. 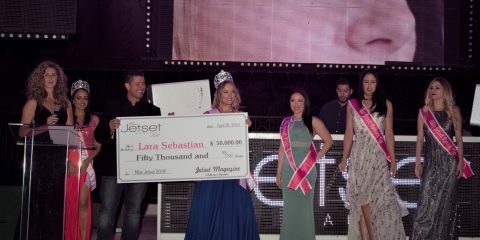 The agreement treats refined travelers to an elevated VIP shopping experience through signature services such as complimentary welcome gifts, concierge service, car transportation, personal shoppers, and stylists available by appointment. This is where you can shop the legendary Neiman Marcus shoe department, and take in the latest in luxury accessories at stores such as Hermès, Gucci, Louis Vuitton, and Prada. In addition, the area’s first and only Bottega Veneta is now open and luring leather hounds in a big way. Sugar Factory American Brasserie is set to follow, and a nearly 20,000-sqaure foot spa and salon by beauty guru Gene Juarez (one of the most notable salons in Seattle with over 10 locations). Linger after a power shopping session at one of the many exemplary on site restaurants, a great way to wind down after a classic Seattle day. 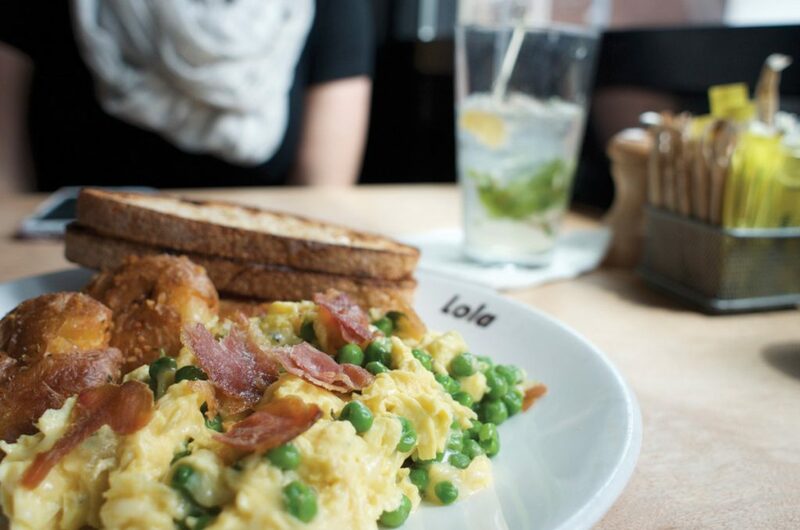 Sundays in Seattle are best anchored by brunch at Lola. Book a table during the magic hours when they’re serving both breakfast and lunch, as you can get their made-to-order doughnuts, one of the big draws of this dining hotspot. Tom’s Big Breakfast with octopus is phenomenal, as are the lamb kebabs. Garlic smashed fried potatoes are total flavor bombs; the usual diner home fries seem impoverished in comparison. Lola succeeds at all the little details that add up to a masterpiece. 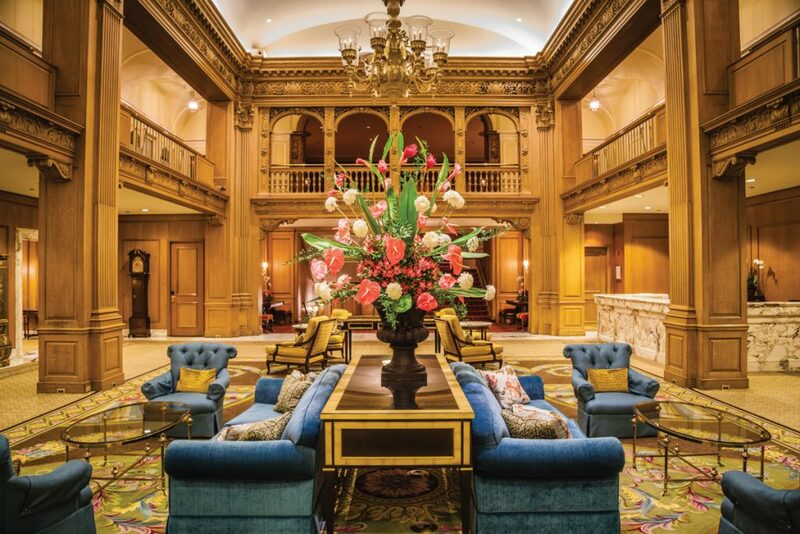 A Seattle landmark since 1924, the Fairmont Olympic offers an elegant haven and top-notch service. Listed on the National Register of Historic Places, this magnificently preserved beacon of Renaissance Revival architecture is as grand as it gets for Seattle. Recent renovations mark a return to splendor, to a time when important hotels symbolized the social and economic savoir faire of a city. 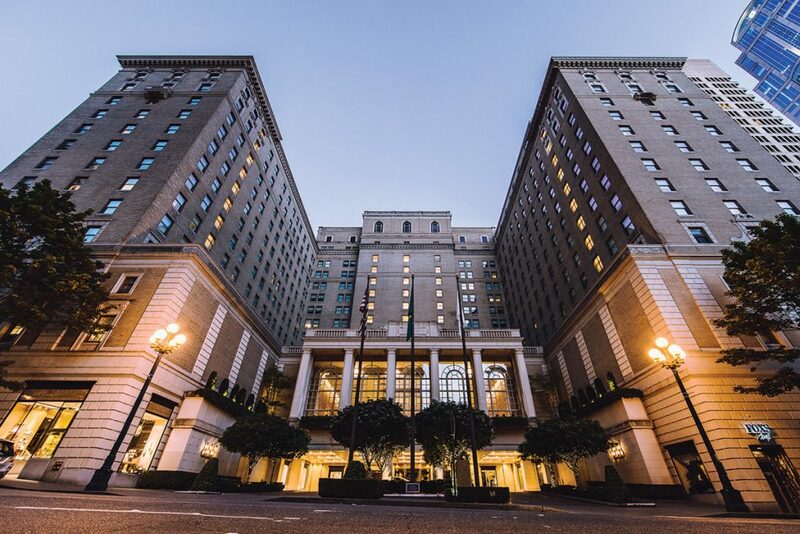 The Fairmont Olympic Hotel shares deep roots with the city, situated on the original University of Washington campus grounds. The hotel’s loyal executive clientele certainly appreciates the 450-room hotel’s prime downtown location and timeless glamour. And adorned in chic flapper-era style, the impressive lobby honors the hotel’s grand past and has played host to many a power meeting. Guestrooms are tasteful retreats with soft pastel colors and period inspired furnishings, while fresh fruit and flowers add a touch of home. Bath products are from Le Labo’s tremendous Rose 31 line and come in recyclable packaging that exemplifies the brand’s eco-friendly choices. A rooftop herb garden and apiary are the crown jewels of Fairmont’s sustainability portfolio. 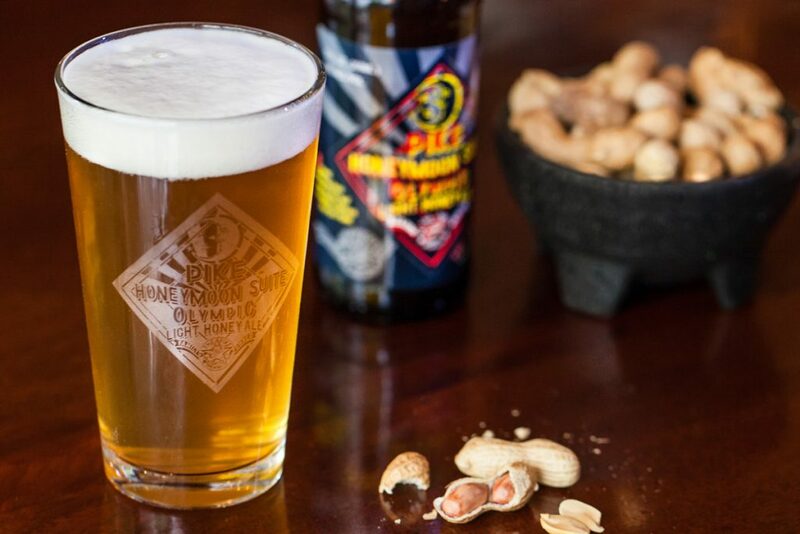 Be sure to order the hotel’s Honey Ale, made with honey from the rooftop beehives. Featuring a plush pool deck setting and 20-foot hot tub, the 42-foot swimming pool, tucked into a solarium on the third floor, is a rarity among city hotels, and its imposing glass walls open to the sky come summer. The hotel contains three tremendous restaurants: The elegant Georgian, The Terrace Lounge piano bar, and local institution Shuckers. 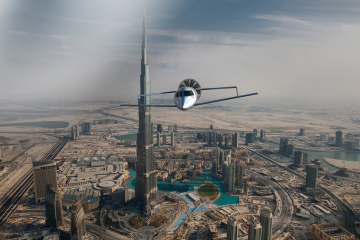 The hotel boasts popular private party spaces; the Boeing company retains a private suite for entertaining. Sip Darjeeling under ornate crystal chandeliers at The Georgian, pose for a portrait on the grand mahogany staircase and feel like royalty in the Fairmont’s grand European lobby. Speaking of Camelot, John F. Kennedy stayed in the Presidential Suite during his visit to Seattle. 60 years later, it is no less regal. 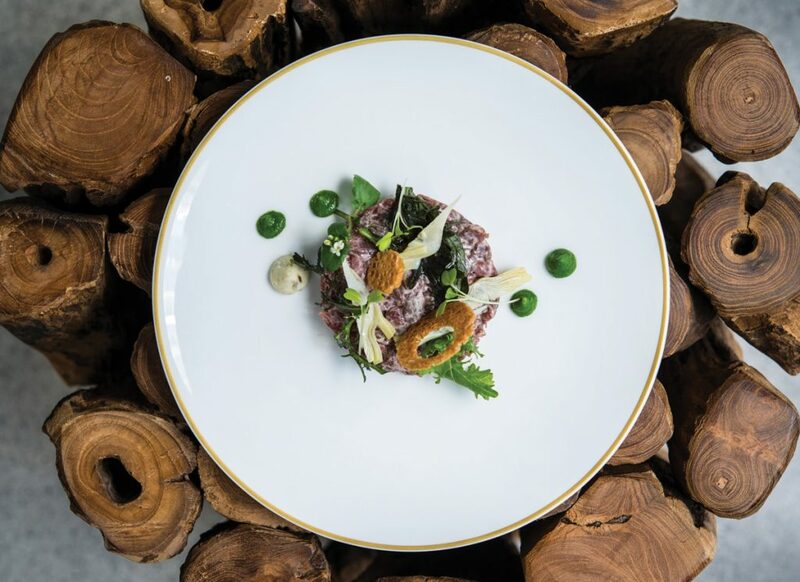 Drawing Seattle’s well-heeled elite, Ethan Stowell’s Goldfinch Tavern boasts the most spectacular Elliott Bay views in downtown Seattle. Perched in a prime spot at the Four Seasons Hotel Seattle, this is a swoon-at-first-sight kind of place. The menu is focused on upscale, sophisticated Pacific Northwest cuisine, and Stowell executes an impressive seafood lineup to complement the maritime vibe. Hamachi crudo is a must, as is the sweet dungeness crab when in season. For turf lovers, the kitchen’s Wagyu steak game is on point. Needless to say, this see-and-be-seen hotspot draws major power players come lunch time. 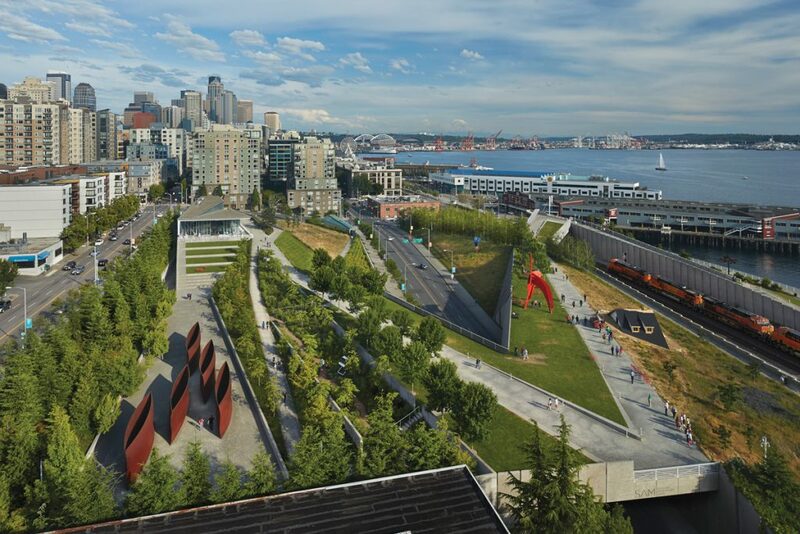 2017 marks the tenth anniversary of the Olympic Sculpture Park. The outdoor branch of the Seattle Art Museum, the park is a vehicle for contemporary art, as well as an ideal spot for picnics, scenic strolls, and serene contemplation. The expansive green space features indigenous plants and walking paths that wind past works by top-caliber artists such as Richard Serra, Louise Bourgeois, and Alexander Calder. (Calder’s cherry red Eagle steel sculpture has inspired a legion of photographers.) The park’s gift shop and café remain big draws, as is a free annual series called Summer at SAM. 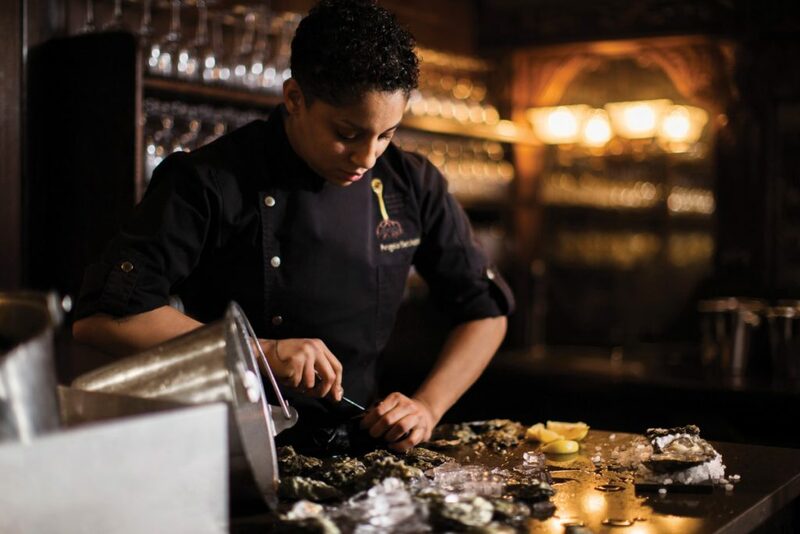 Oyster aficionados absolutely make a reservation at Shuckers, one of the city’s oldest and most esteemed oyster bars. The cozy wood-paneled resto-bar is perfect for kicking back after strolling Pike Place Market. The perennial hotspot offers a whopping nine preparations of seasonal bivalves and impresses international guests and locals alike with perfectly seared fish entrees and a divine array of raw bar offerings. We may be purists, but hedonistic chowhounds can also order any oyster a la Rockefeller, house-smoked, or a la Olympic (baked with Dungeness crab and bacon on top).